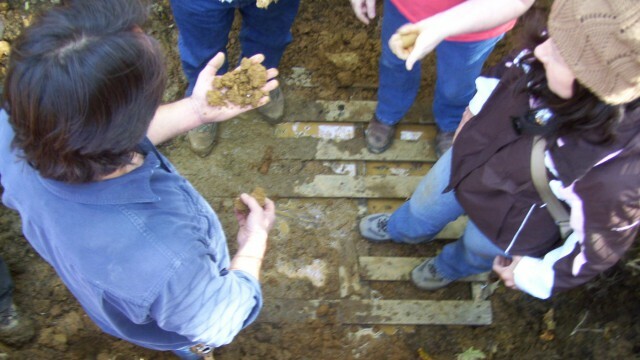 Click the link above to learn more about the new Soil Erosion and Sediment Control Standards for New Jersey. 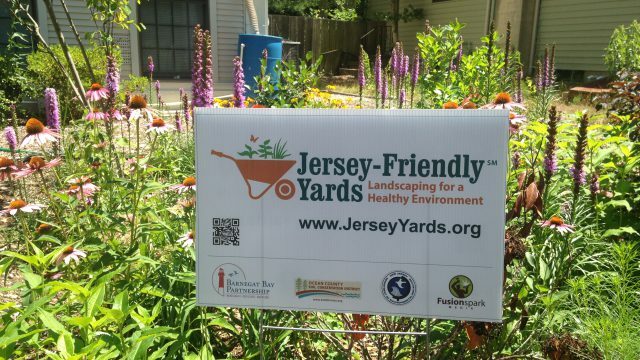 Create your own Jersey-Friendly yard! 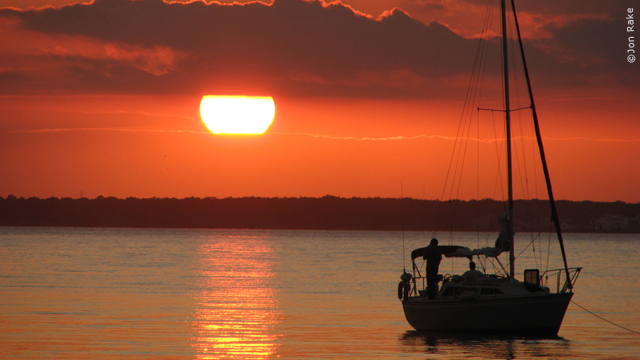 SHIP offers a low maintenance approach to your landscaping needs. 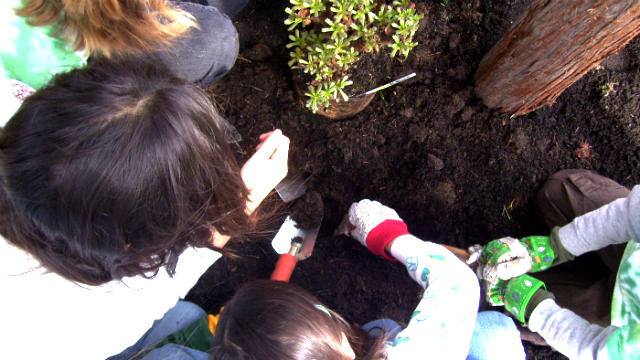 Healthy soils are key to maintaining a healthy bay! 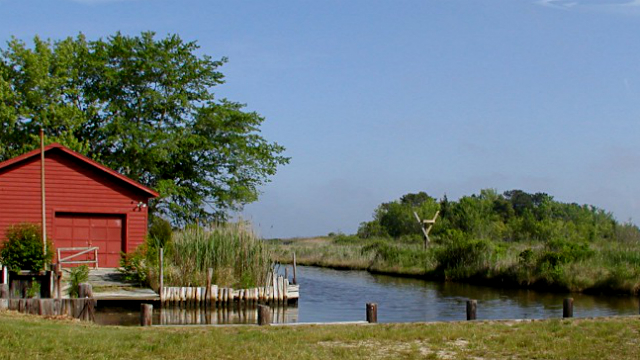 Join us for an evening of fun, while learning about the natural resources of the Barnegat Bay watershed. The District offers a variety of educational programs for students as well as educators and professionals. 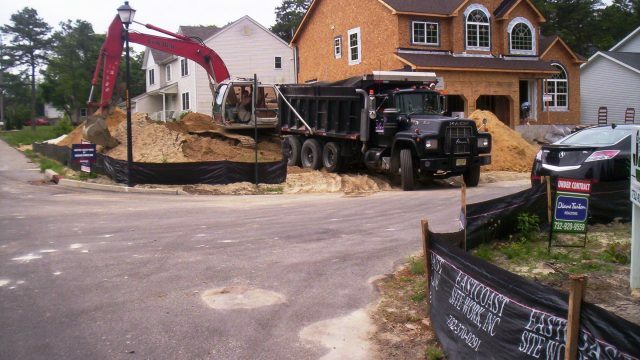 Soil Restoration on Construction Sites in New Jersey – New! In accordance with P.L. 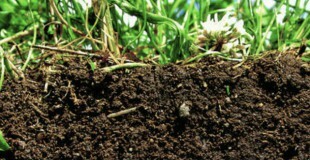 2010, Chapter 113, The Soil Restoration Act, NJ Department of Agriculture, through the State Soil Conservation Committee, has modified its Topsoiling and Land Grading Standards to address requirements for soil restoration on construction sites where soils may have become compacted. The goal of restoration, as stated in the Act, is to enhance the establishment of vegetation used to provide permanent soil stabilization. For more information, please go to the Soil Erosion Control tab and select the “Chapter 251 Protecting Soil Resources for Water Quality” page from the drop-down menu. 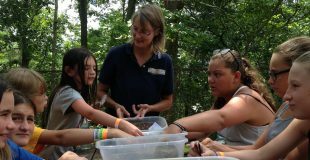 The Ocean County Soil Conservation District offers a variety of educational programs for students, educators and professionals throughout the Barnegat Bay Watershed. 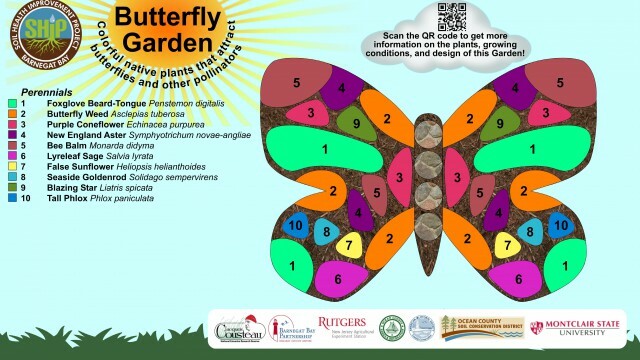 There are many excellent resources throughout New Jersey that will help give you a better understanding on how to maintain quality soil. 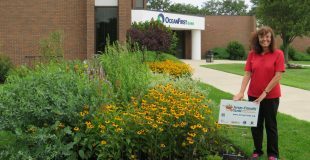 OCSCD has numerous internship and volunteer opportunities. Valuable experiences are available in soil conservation, education and outreach, urban agriculture, gardening, technology, clerical, and more.